The formal recognition of this novel technological process means that the move towards the nutrient and therapeutic market place has begun. 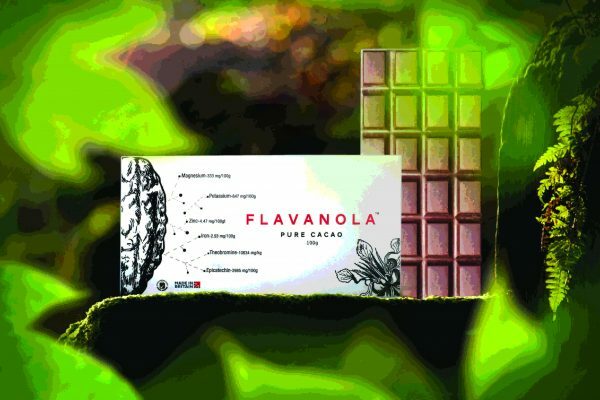 Our UK launch of the first pure cacao bar “Flavanola” will be the first of its kind. It will have the highest level of phytonutrients and phytochemicals available in a natural state. It has been developed with dense nutrients and complex chemicals, including flavanols and probiotic fibre. We believe the benefits of what dark chocolate always promised is now available in pure cacao. The development of “Flavanola” has taken ten years, as the process is completely different from that surrounding chocolate making. The current interests in cocoa flavanols and their potential impact on cardiovascular, chronic diseases and cancer, the plasticity of arteries and potential impact on insulin is one of the key drivers behind this newly patented process by Neurogenics. 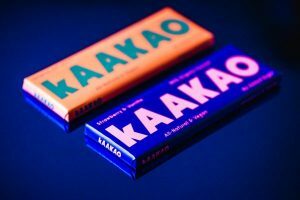 Current research carried out by Mars in collaboration with Brigham and Women’s Hospital (BWH) in the US, a teaching affiliate of Harvard Medical School, includes a five-year landmark study to examine the role of cocoa flavanols, plant-derived bioactives from the cacao bean, in helping people maintain cardiovascular health. Ancillary studies will focus on a broad range of potential benefits of cocoa flavanols on brain health, including memory, decision-making skills, mood, and cognitive performance, as well as metabolic health. 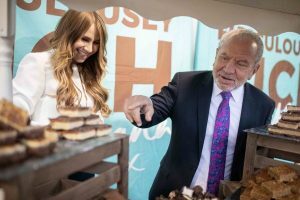 The randomised placebo-controlled trial [called the Cocoa Supplement and Multivitamin Outcomes Study (COSMOS) will enrol 18,000 men and women, making it the largest dietary intervention study to evaluate the health benefits of cocoa flavanols and a multivitamin. The Neurogenics process is something that is quite different from others in this field. Not only are there powerful flavanols, but also a range of high value nutrients. These are supported by a number of complex chemicals such as theobromine and caffeine, which combined together in their natural state give powerful synergistic benefits to the body. 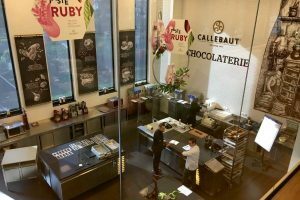 The implications of this process, that does not separate the cacao solids from the natural oils and butters, is a very challenging, as it is a difficult raw material to work with, and this creates a production problem. For instance, how do you develop new manufacturing equipment to produce in volume? Our company has been busy innovating and testing a number of machines that have been built and refined over the last few years to manufacture this new product in volume. We have now developed a beta model machine which is being scaled up ready for volume production. We will begin small scale production next month in Northumberland, and will be looking to develop its natural flavanol technology in the North East of England. The ultimate aim is to become a world class leader in natural cacao flavanols.